The 17th biennial Challenger Conference takes place in Liverpool on 05–09 September 2016, hosted jointly by the National Oceanography Centre, the University of Liverpool and Liverpool John Moores University. 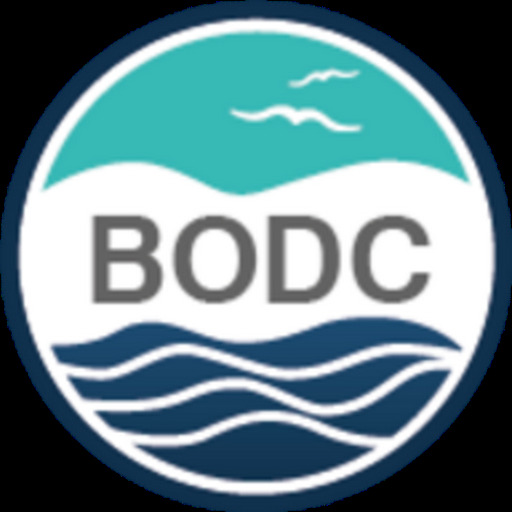 The British Oceanographic Data Centre (BODC) is involved in two sessions and a new data management special interest group. The sessions are: Science impacts through Open Data and Technological advancement and democratisation of ocean observing systems. Abstract submission is now open and registration will be available from March. Authors are invited to submit abstracts for inclusion in the conference program. Please follow the 'abstract submission' link for full details of the other sessions. For details of the special Challenger Society for Marine Science's interest group please contact Matt Donnelly at BODC.